[March 24, 2017] (Reuters) - China-based Zhonghong Zhuoye Group Co Ltd will buy Blackstone Group LP's 21 percent stake in SeaWorld Entertainment Inc, the embattled U.S.-based marine park operator said on Friday. 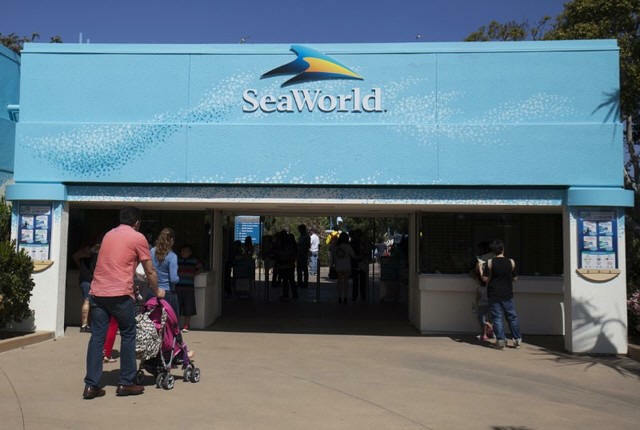 SeaWorld said Zhonghong will buy the stake for $23 per share, a premium of nearly 33 percent to the stock's close on Thursday. Zhonghong – a diversified holding company for investments in real estate, leisure and tourism – will pay about $429 million for the stake, according to Reuters calculations. SeaWorld faced criticism after the release of the 2013 documentary "Blackfish," which depicted the captivity and public exhibition of killer whales as inherently cruel. The company said last year it would stop breeding killer whales in captivity.